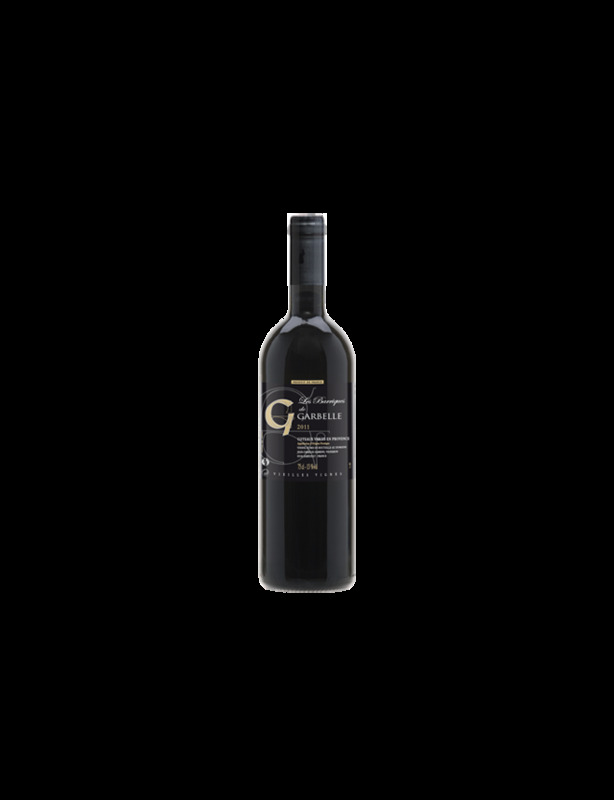 A wine made using a careful selection of parcels and 45 year-old vines, hand-picked, native yeasting, daily pigeage, long maceration and maturation in barrels for 12 months. Powerful creme de cassis on the nose, along with liquorice, and full-bodied in the mouth with hints of cocoa and a spicy finish. Idéal avec du gibier, de la viande rouge ou du fromage.